Welcome to HoneyRock Publishing! 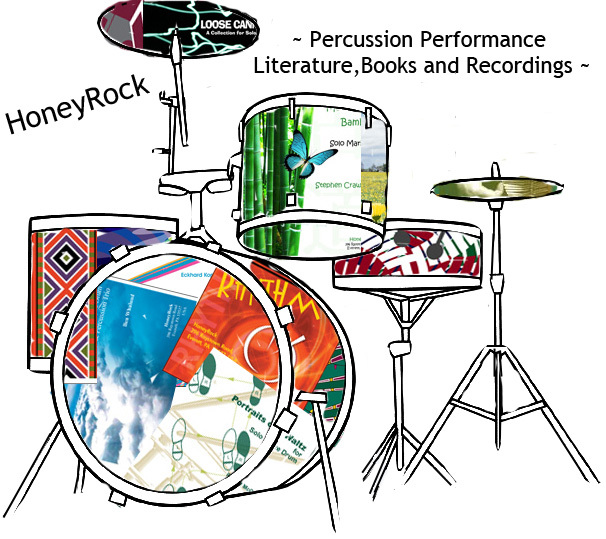 Percussion Sheet Music, Books and Recordings. 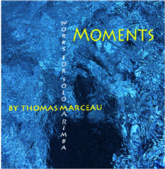 CD - Moments: Works for Solo Marimba. The 17th annual Italy Percussion Competition and Festival will be held in September (2019) in Montesilvano-Pescara (Italy). 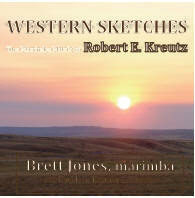 Order any title by Robert E. Kreutz and receive a free CD of his music, recorded by Brett Jones, Kathleen Kastner, et al. The 17th annual Italy Percussion Competition and Festival will be held in September (2019) in Montesilvano-Pescara (Italy). 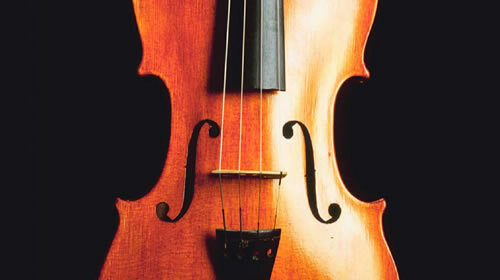 The festival features an international panel of judges and performers and will host students from around the globe. The etudes in this collection are intended to help students build confidence reading Timpani parts and moving fluently around the drums. 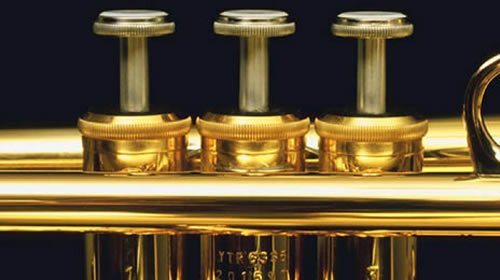 Includes etudes for two, three and four drums - focusing on a myriad of performance techniques. This Timpani Solo in three diverse stylistic movements, offers a challenging work-out for the experienced performer. - 2015 PAS ITALY Composition Contest. Recital showcase for Solo Snare Drum. A unique re-working of an old favorite. 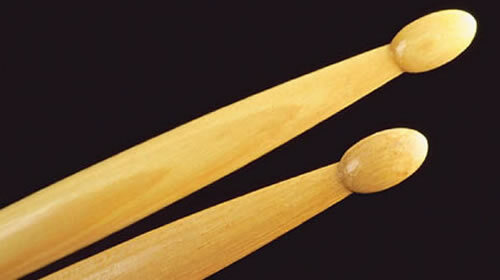 Coupled with marimba and drum set, the parts for glockenspiel and vibraphone add a new texture to this well-known xylophone solo. A lively Jazz/Rock mallet trio with a Calypso-type rhythmic feel (ca. 6’). 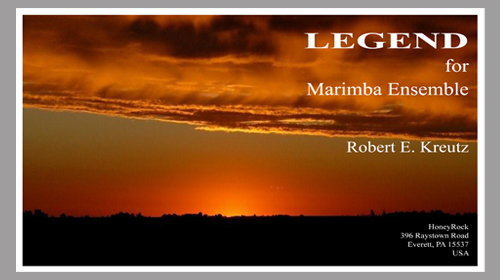 Challenging duet for Vibraphone and Marimba, based on a familiar tune . . . sort of! Solo showcase for Hand Drums - one-player, multiple doumbeks! A collection of six easy Ragtime Xylophone solos (1897-1909). With Marimba and/or Piano Accompaniments. This collection gives younger players as well as more experienced players a variety of enjoyable practice and performance options. Xylophone feature with Concert Band - perennial ragtime favorite! and audience friendly as well.
. . . 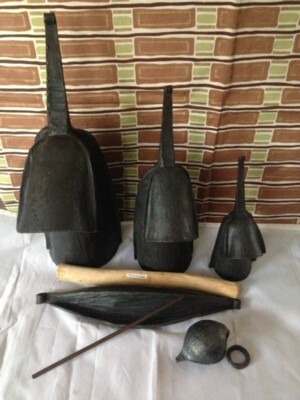 THERE is a uniquely diverse collection of Percussion Music contained in the pages of this website - pieces in just about any combination of Percussion Instruments you could imagine or want! 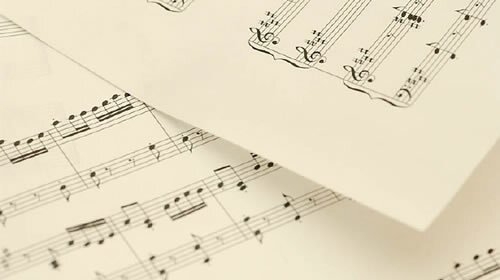 After 25 years, we like it that way, we value every contribution from an outstanding cadre of composers who hail from the U.S., Europe, Asia and Latin America. Certainly a unity - great percussion music - within a diversity of compositional styles and techniques. 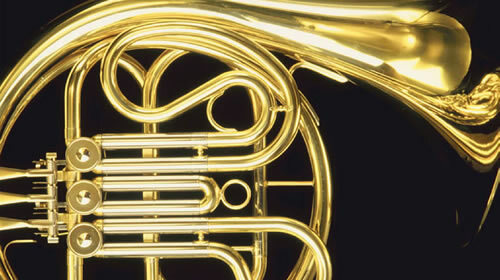 There are solos, ensembles, methods and collections appropriate for less-experienced students as well as pieces that will challenge the most accomplished performers. 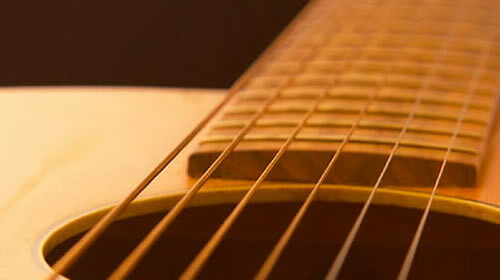 We hope you will take the time to peruse our offerings! WE want to acknowledge the thousands of performers who have made the titles in our catalog come alive in performance venues across the globe - Thank You for choosing our Composers, our Percussion Music! THE site can be searched in a variety of ways: click on the COMPOSERS link and you can see the works associated with each composer, or peruse the listings, in alphabetical order, under each category, e.g. 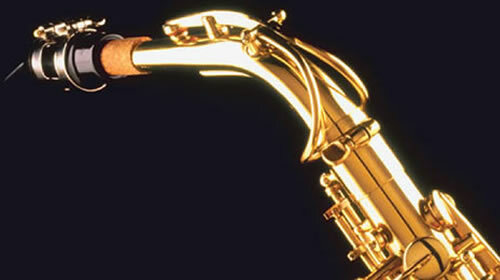 : SOLOS, Snare Drum, DUETS, Snare Drum. Copyright © 2019 - HoneyRock Publishing - All Rights Reserved.